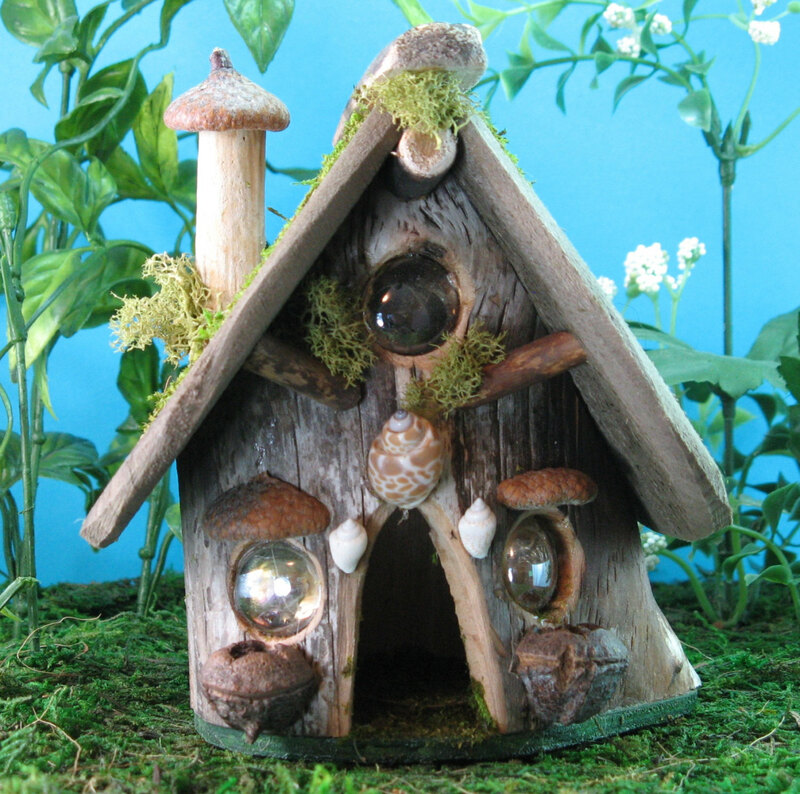 The nature is starting to slowly turn back to green everywhere around us and it looks so beautiful, especially after watching some fairy tale movies or reading about their majestic gardens. 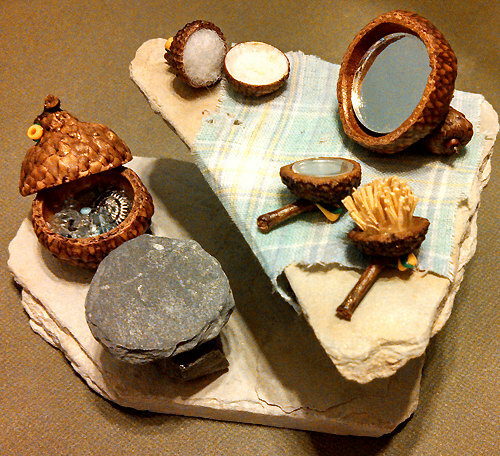 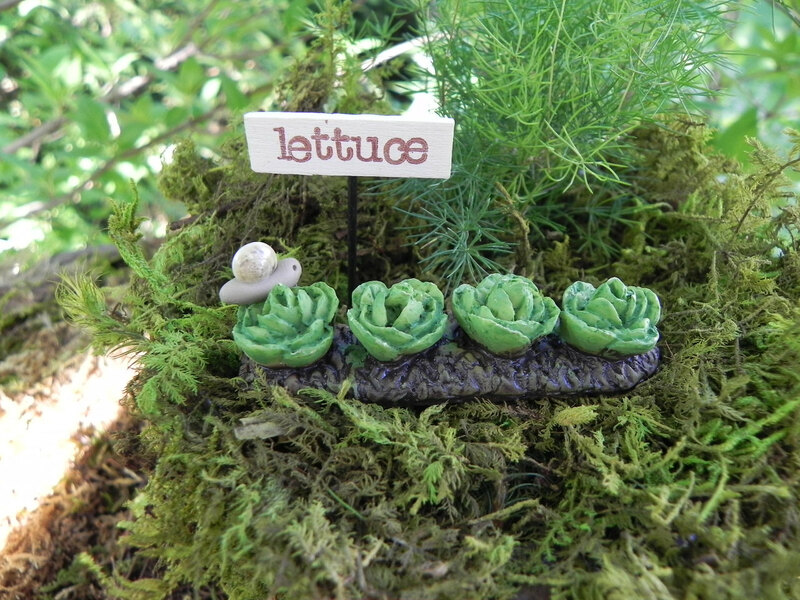 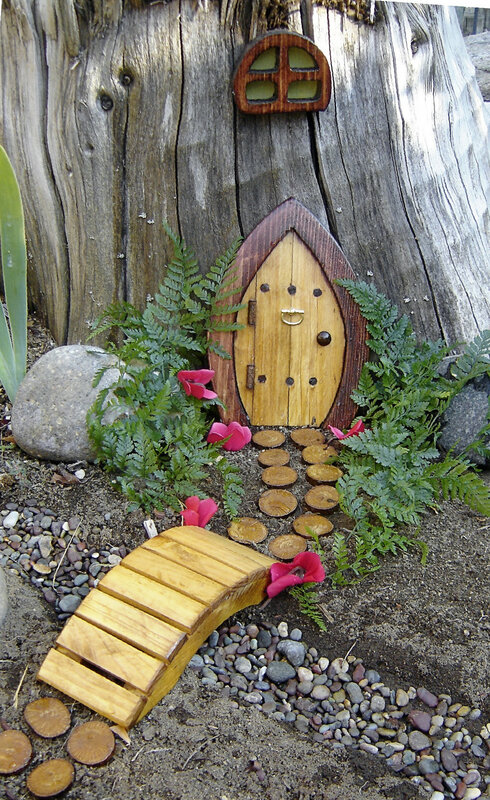 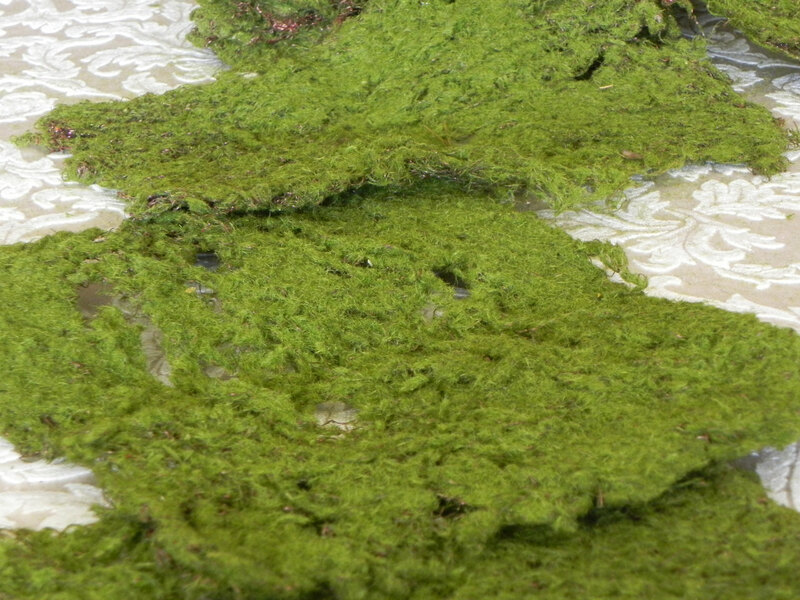 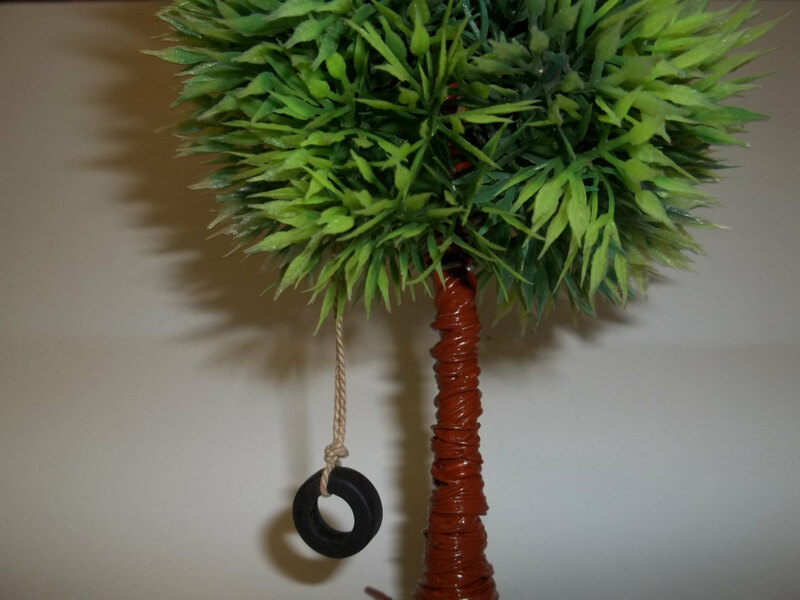 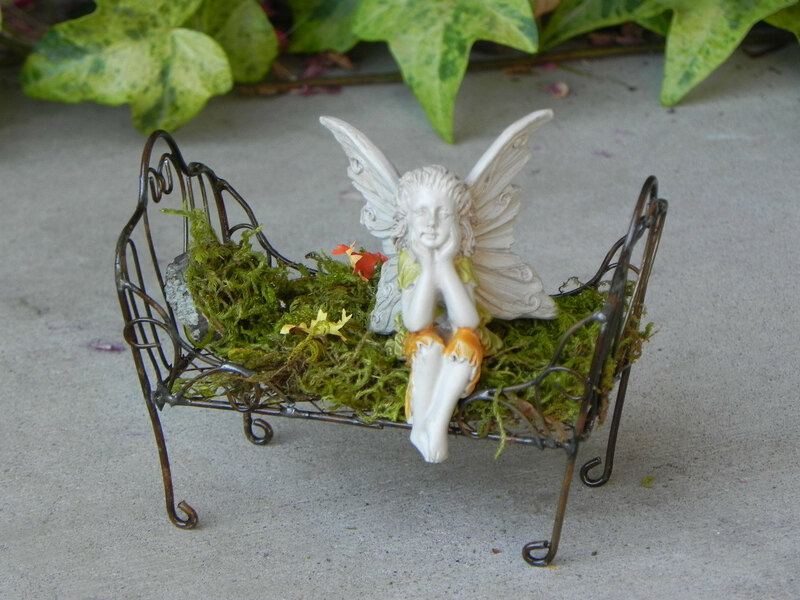 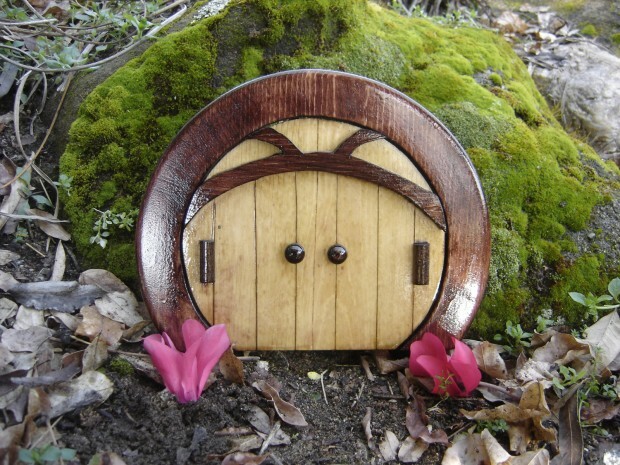 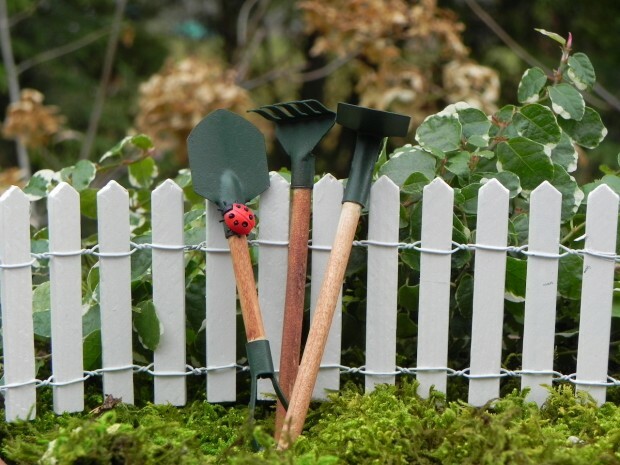 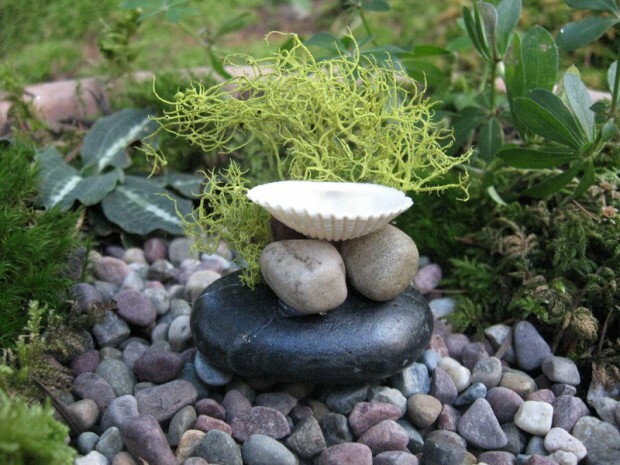 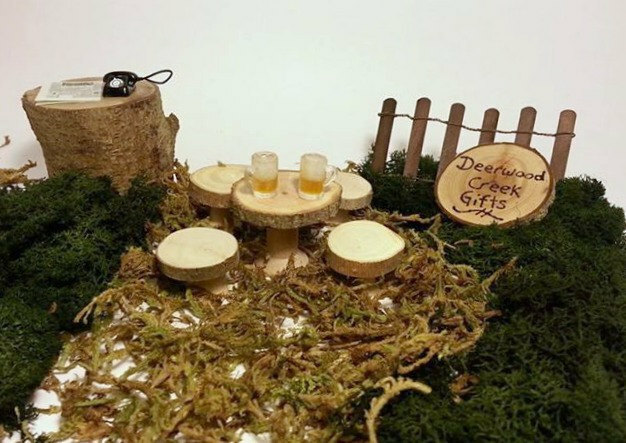 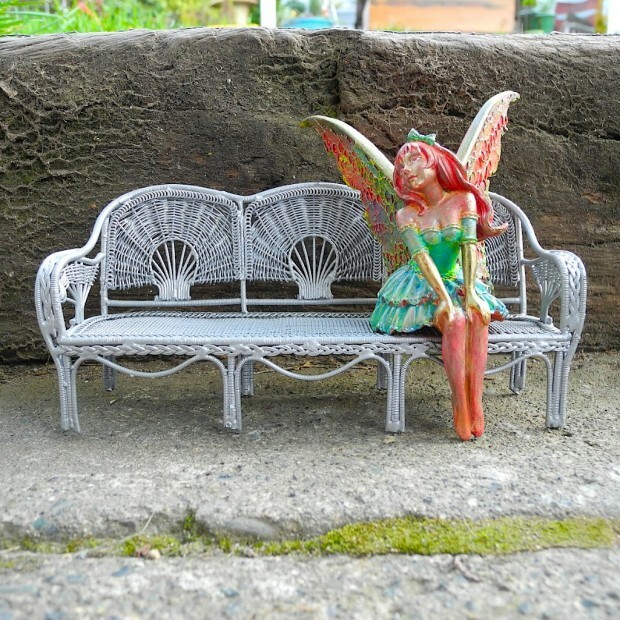 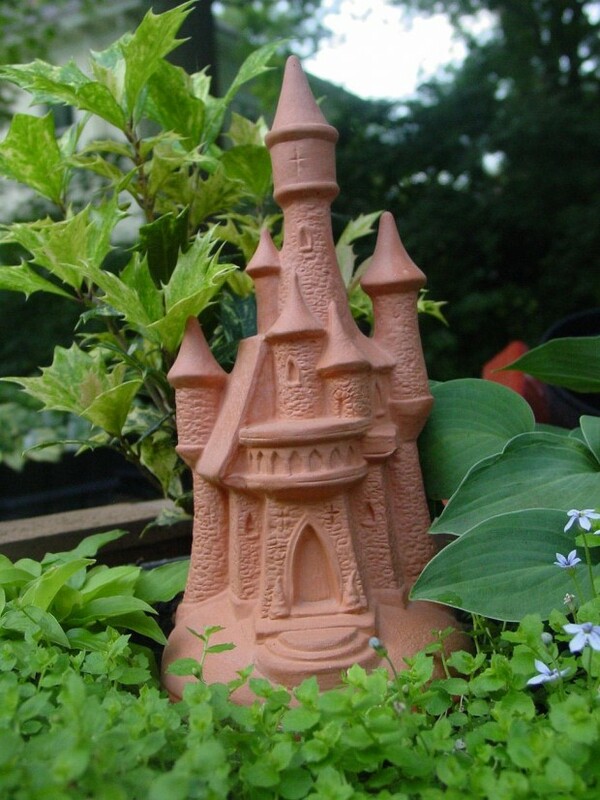 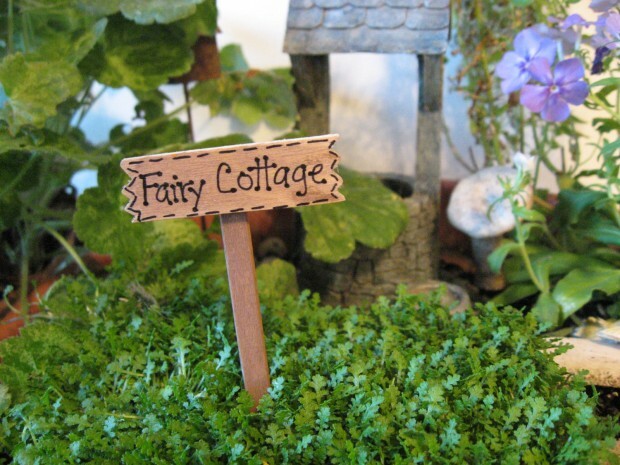 So if you have a garden, why don’t you consider using some of the decorations in this collection of 23 fairy tale miniature garden decorations to turn your back yard into a fairy tale village? 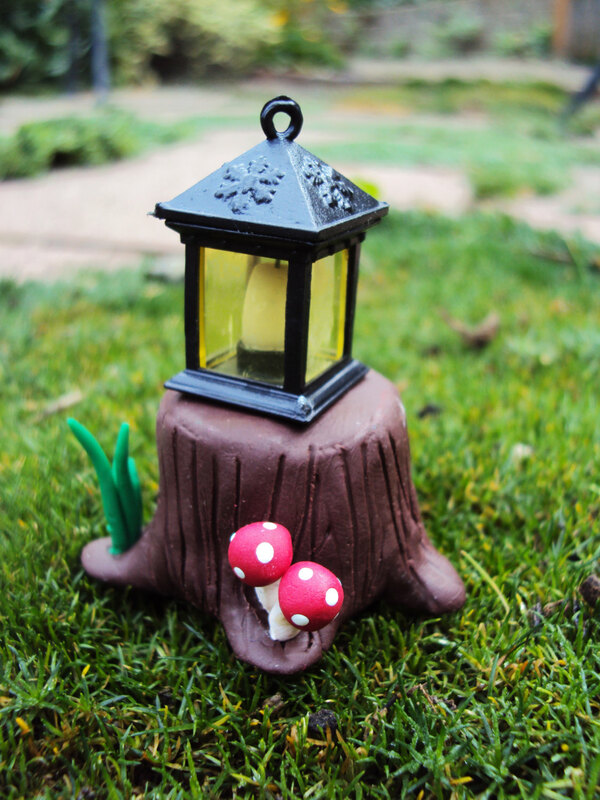 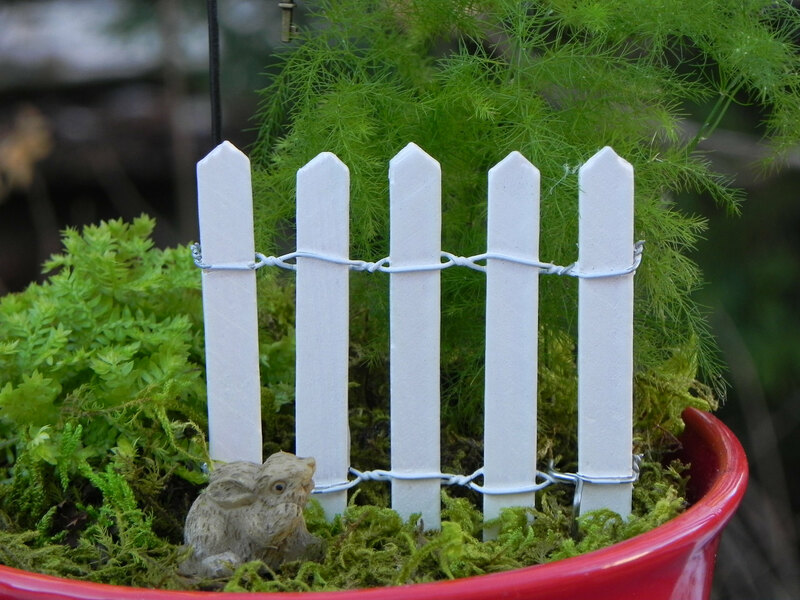 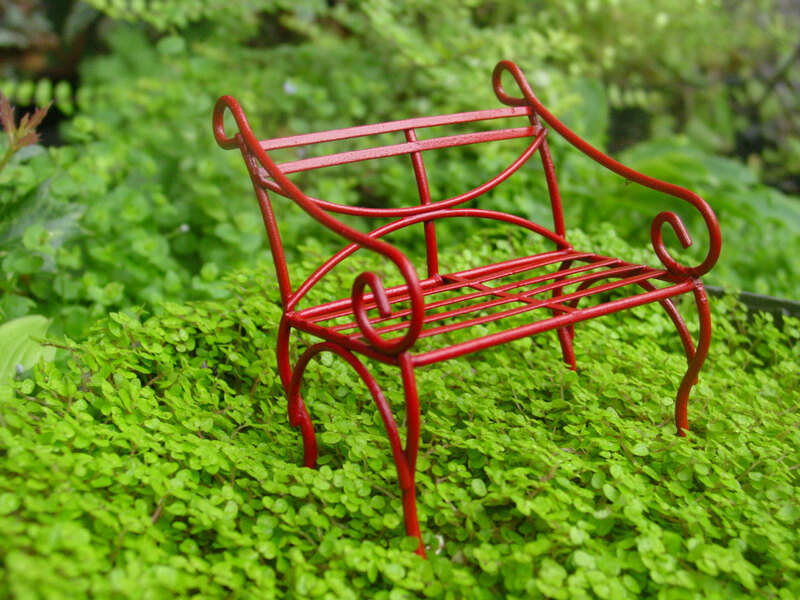 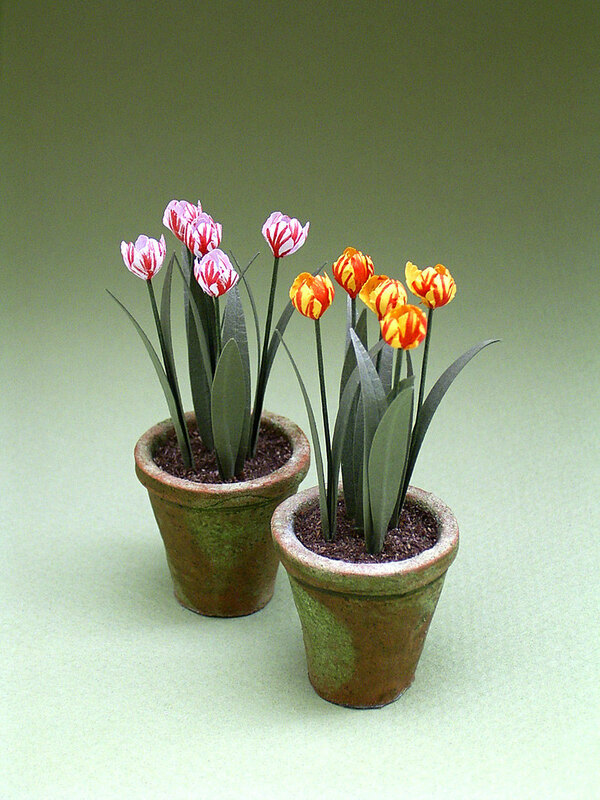 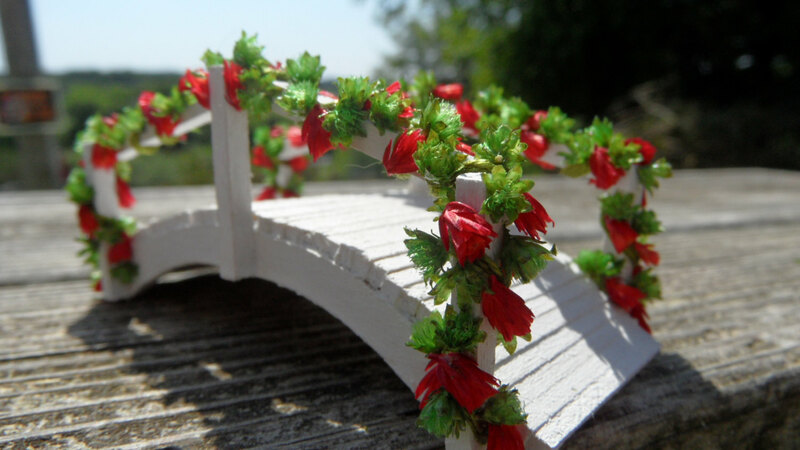 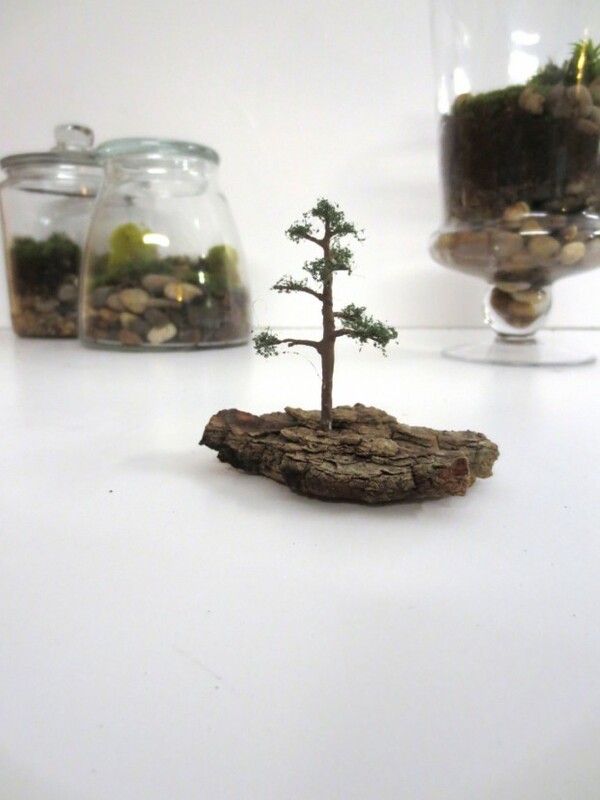 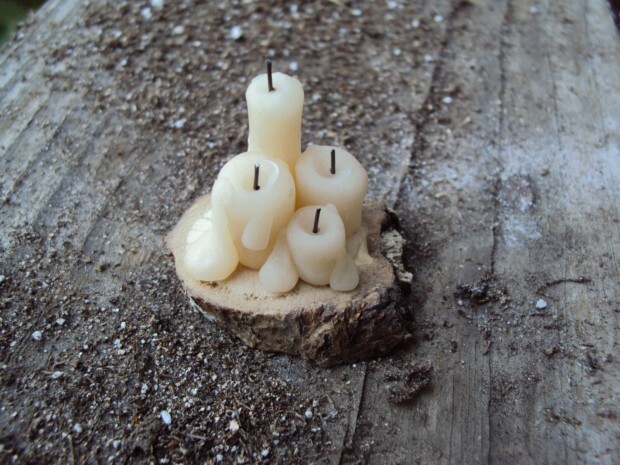 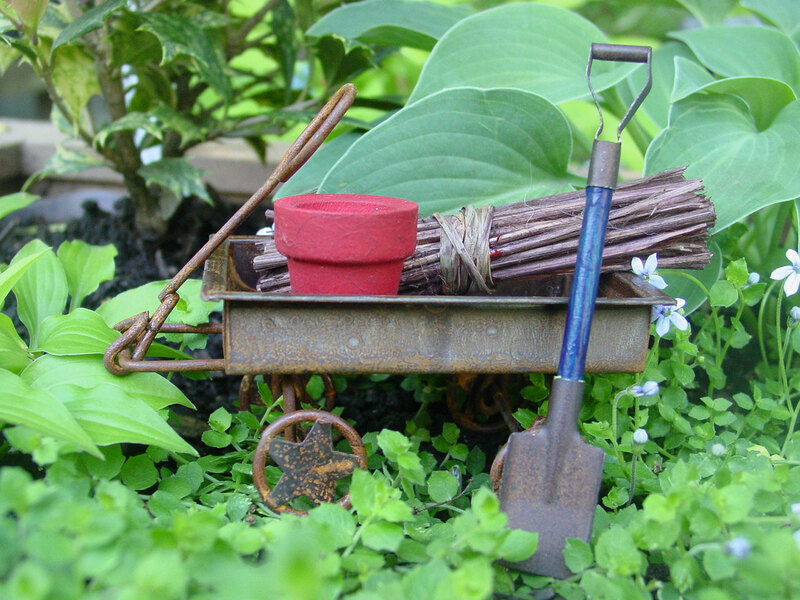 By combining these beautiful miniature decorations you can create small gardens, small houses and even whole miniature villages in your garden which will look even more awesome when spring fills the nature with life.